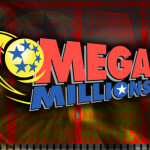 The wait is finally over and after consecutive weeks during which nobody managed to win the Mega Millions jackpot, the lucky winner grabbed a massive $32 million prize. This happened on Friday when someone picked 4, 18, 22, 38, 44 and the bonus ball was 24 and the only thing that is yet certain, is that the winner is a New Yorker. 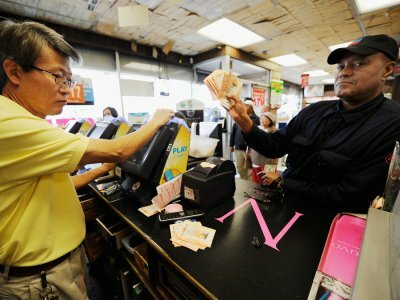 It is both surprising and inspiring, that despite the natural calamity that hit the state, lottery players found the time and resources to acquire a ticket and one of them won the jackpot. Impressive as the amount might sound, $32 million is only a fraction of the jackpot offered by the Powerball lottery right now. Just like the Mega Millions prize, the Powerball jackpot was rolled over many times in a row and it currently stands at a breathtaking amount of $143 million. Twice a week players will get the chance to win the main prize or at least a second tier one, but at least this weekend was not particularly lucky for Powerball players. They only have to wait for three more days to get another chance, but it is definitely worth waiting since the Powerball jackpot is currently the highest in the world. It was trailing the Euro Millions by only $6 million, but after the latest unsuccessful attempt of winning the jackpot, the Powerball overtook its European counterpart. 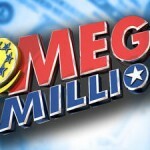 The Mega Millions was the fifth in line, although now it stands much lower since the jackpot was reset at $12 million. 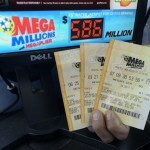 In October only two players won the Mega Millions jackpot, and this happened in the first week of the month, when these two lucky ones shared a prize of $61 million. 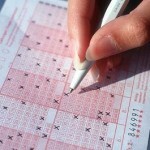 Since then, nobody was accurate enough in predicting the numbers, and the highest amount won was of $250,000. The last winner did not even come forward to cash in his prize, but this can easily be explained by the fact that the ticket was bought in New Jersey. As the state is still recovering after the devastation caused by hurricane Sandy, it is expected that the owner of the winning ticket will emerge soon. Everyone is talking about the one who finally won the Mega Millions jackpot and very few even think about those who cashed in on the second tier prizes. Four players correctly indicated the five main numbers but failed to pick the bonus ball, which led them to four prizes of $250 million. 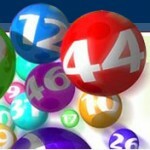 There were 30 winners for the next prize, as they had four of the main numbers on their ticket and the bonus ball and for this achievement each of them received $10,000.